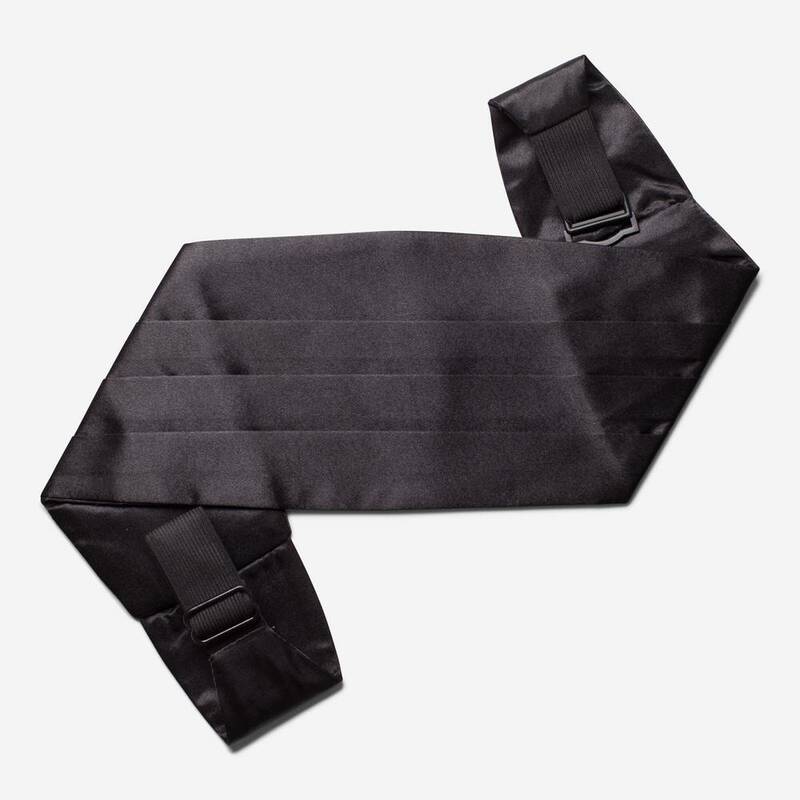 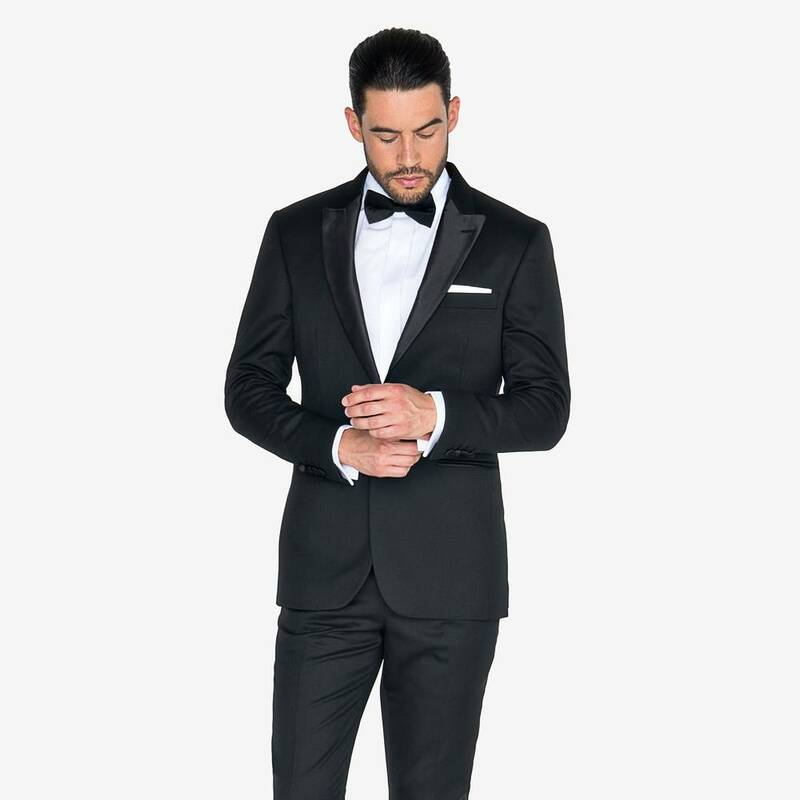 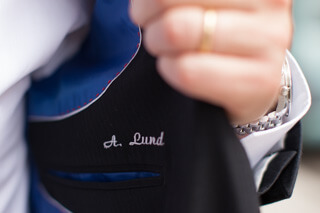 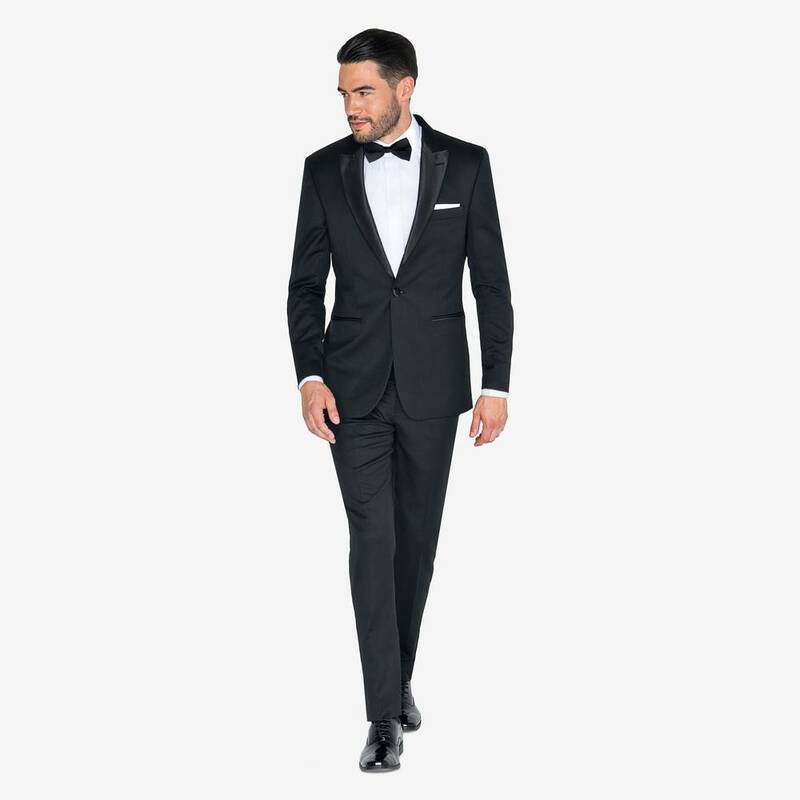 A classic black tuxedo with a single button and two straight pockets. 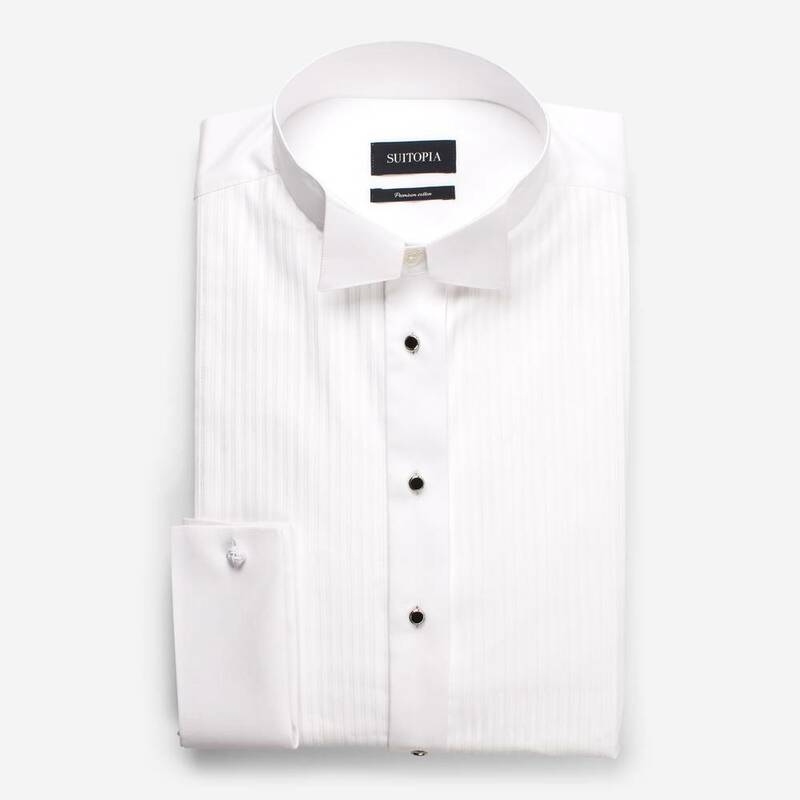 Perfect for all celebratory occasions. 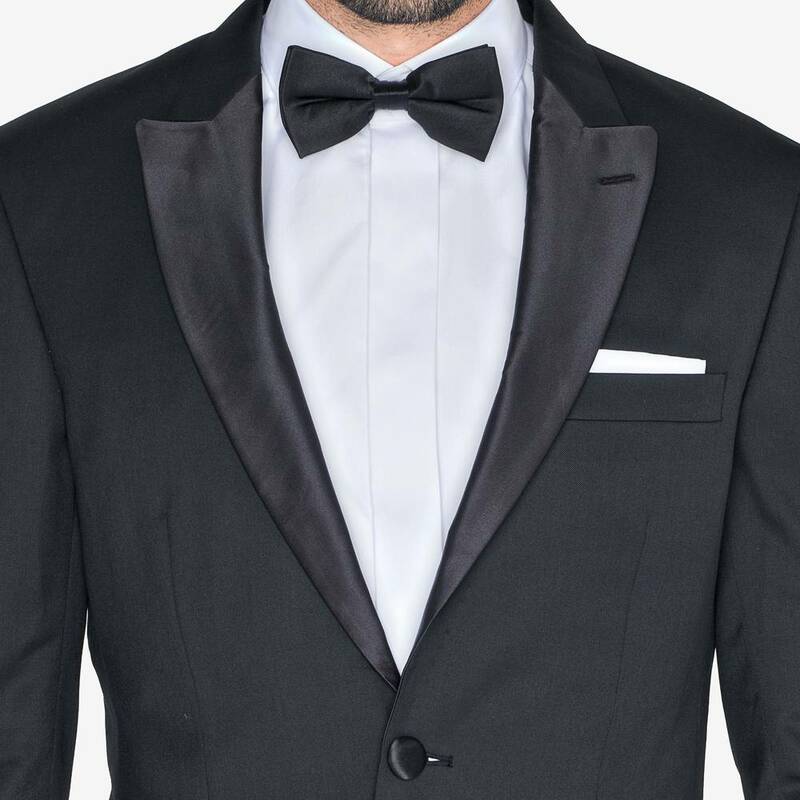 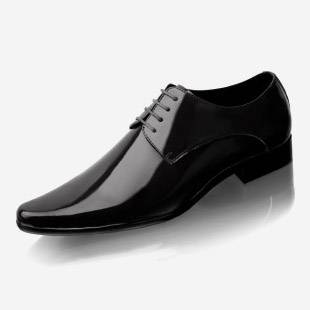 Match with black bow tie and tuxedo shirt.